drooling & messes & style // with Groovi Gee – Live, Love, Simple. We’ve got a drooler over here, friends! I completely forgot just how much drool a tiny baby can produce. Marina is constantly chomping on her hands and she has been soaking through her shirts like nobody’s business. I just can’t keep up. 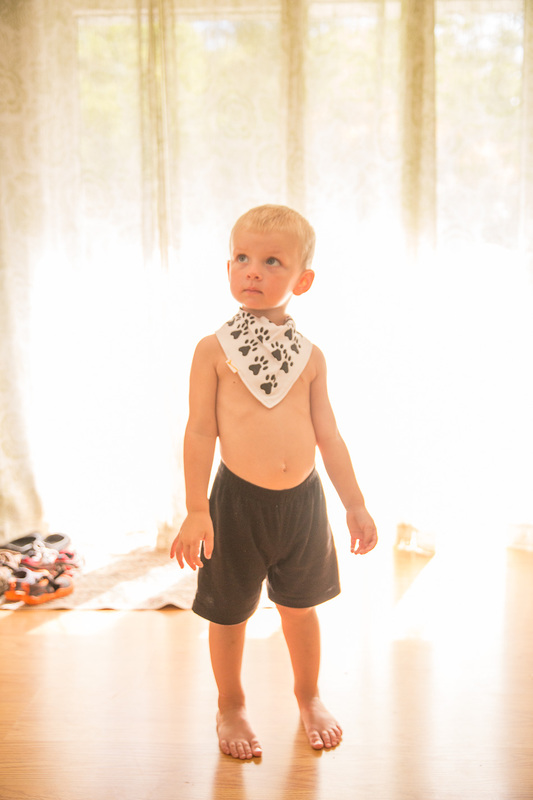 So when the folks over at Groovi Gee reached out about trying their adorable & stylish bandana bibs, I knew it was fate. Groovi Gee is a UK based company that carries cute and funky accessories for your little ones. They come in a bunch of styles, there’s something for everyone. You can check them all out here. I love that each Groovi Gee bib comes with two sets of snaps which makes the bibs adjustable. The same bibs fit both Marina and Roman. It’s perfect because heaven knows that for every drooling mess that Marina makes, Roman makes an even bigger mess while eating. 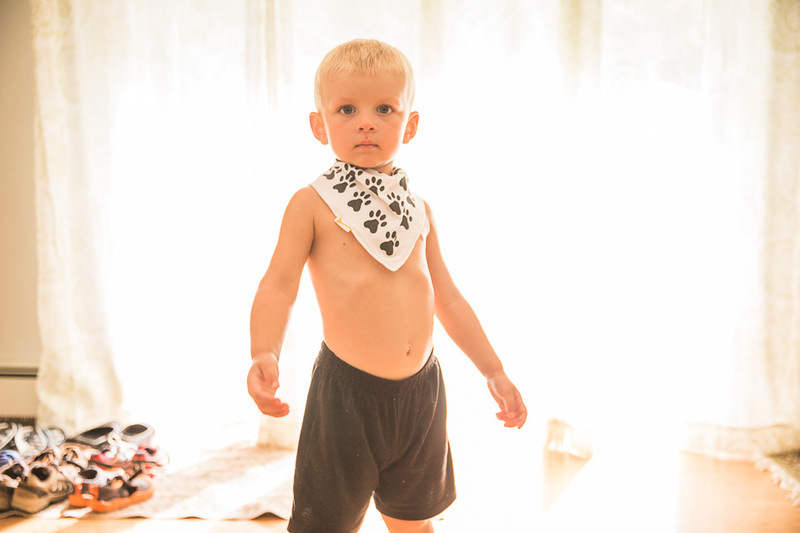 The bibs are super cute, but they’re functional too — saving Mama lots of time spent cleaning messes off of little clothes. 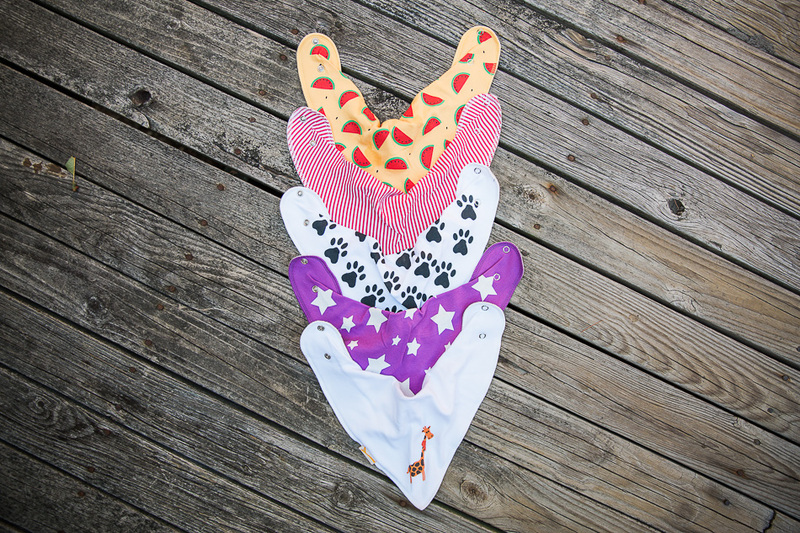 If you’re looking for adorable, funky, and stylish for a little one in your life, check out Groovi Gee. In addition to bibs, they’ve got some other fun accessories, too. You can also follow along with Groovi Gee on Facebook. This post is in partnership with Groovi Gee. As always, thank you for supporting the businesses that help to make this blog possible. Oh goodness, too cute! Love all the sunshine in these pictures !